When Las Vegas trial attorney Dan Markoff first set his eyes on the Eureka Locomotive, he didn’t think he’d commit to a lifelong relationship with a part of Nevada’s past. 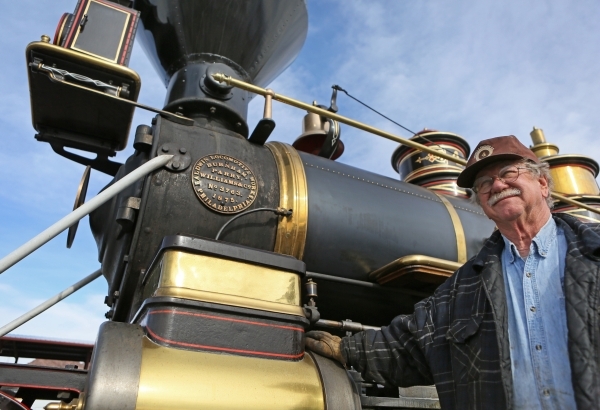 As a history buff, he already knew about the locomotive’s past and of the role it played in building the Silver State, so when he saw the now-140-year-old train burned up after a fire broke out in a museum where it was stored, he decided to rescue it and give it the love and attention it deserved. For roughly six years, Markoff has dedicated his time to restoring the Eureka, which is one of only three in the nation — one sits inside the Smithsonian Institution in Washington, D.C., and the other is in the California State Railroad Museum in Sacramento. While the other two locomotives are carefully stored and inoperable, Markoff occasionally allows the Eureka out for a breath of fresh air and short rides. Every December for the past eight years, he has transported the Eureka to Boulder City, doing demonstration runs as part of the Nevada Southern Railway and Nevada State Railroad Museum’s Santa Train. The highly decorated locomotive can be seen sporting a deep maroon color with gold trim and brass handrails. As it does its demonstration runs, Markoff will blow the train whistle to signal to his crew as children watch from the sidelines. The Eureka is listed on the National Park Service’s National Register of Historic Places as a 3-foot gauge, 4-4-0 American-type steam locomotive (the register includes buildings, sites, structures, districts and objects). The designation 4-4-0 refers to the wheel arrangement of the locomotive, which includes a four-wheel lead truck under the front part to help guide it around curves. Behind the lead truck are four drive wheels, which power it. Its history can be traced to when it was built in 1875 for the Eureka & Palisade Railroad to transport passengers and goods in Nevada from the mines at Eureka to the Central Pacific Railroad in Palisade. The engine served on this railroad until 1896. From 1896-1938, it operated for the Sierra Nevada Wood and Lumber Co., until the company went out of business. The Eureka’s last film appearance was in the 1976 film “The Shootist,” which featured John Wayne in his final film role. The train was then sent into retirement to Old Vegas — an amusement park in Henderson that operated from 1978 to 1986 — where it was placed on display. In 1985, a fire tore through the Old Vegas park, and one of the burning buildings collapsed on the Eureka, badly damaging its engine. 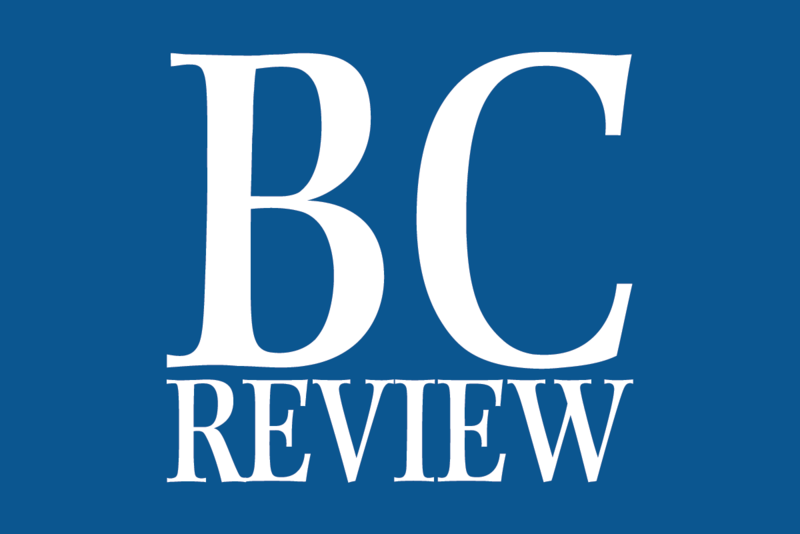 A year later, Markoff purchased it and began restoration efforts. In 1997, the Eureka was transported to Chama, N.M., for a series of operational excursions over the Cumbres & Toltec Scenic Railroad. It continues to make occasional appearances during special events at the Nevada State Railroad Museum in Boulder City, 601 Yucca St., among others. Once the Eureka is done for the holiday season, Markoff spends roughly three hours loading it up for the ride to his northwest Las Vegas home, where he stores it inside a specially constructed shed. The wood-burning engine weighs 22 tons, and the boiler is designed to operate at 120 pounds of pressure. He said he plans to take the locomotive through Colorado or New Mexico next summer.